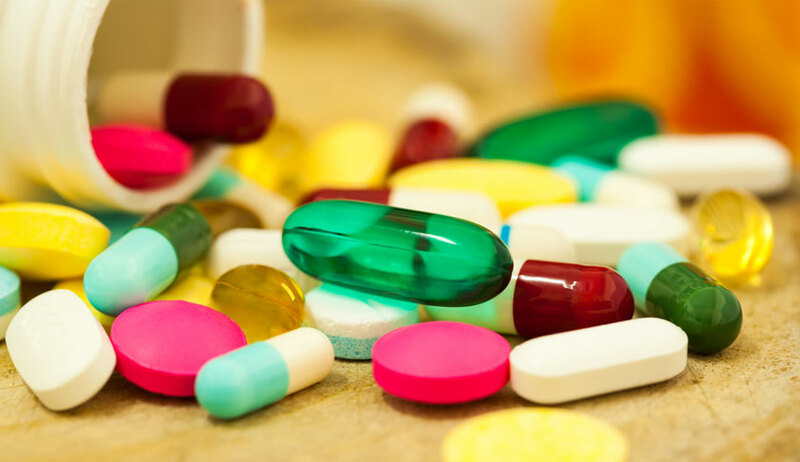 PIL seeks ban on hospitals across the country forcing patients to buy medicines from their in-house pharmacies often at inflated rates or at MRP when they have option to buy them from drugstores in open markets which give discounts. The Supreme Court today issued notice to Union Health Ministry, all states and union territories on a Public interest litigation filed by a law student and his advocate father seeking a ban on hospitals across the country forcing patients to buy medicines from their in-house pharmacies often at inflated rates or at MRP when they have option to buy them from drugstores in open markets which give discounts. Siddharth’s father Neelam Dalmia suffering from breast cancer was undergoing treatment at a prestigious hospital in Noida. A post-surgery expensive medicine was sold to him by the hospital pharmacy for Rs 61,132 while it was available at Rs 41,000 in open market with drug dealers. Dalmia said the hospital and their in-house pharmacies did not give them the free injection, being offered by the medicine company, and they, for the first time, realised the existence of an organized methodology adopted by the hospitals, nursing homes and healthcare institutions for fleecing and looting patients by compelling to buy medicines only from them. “The PIL has been filed in the Hon’ble Supreme Court of India against UOI, all States and Union Territories under Article 32 of the Constitution of India against violation of the rights of the public which are protected under Article 21 of the Constitution of India by the Respondents, and for issuance of Writ of Mandamus or any other appropriate Writ, order or direction to the Respondents to ban the Hospitals and hospital pharmacies from compelling the patients to mandatorily buy medicines from hospitals and the hospital pharmacies only at MRP or manipulated and artificially inflated prices for profiteering”, it said. “These acts of financial malpractices by the hospitals all over India are against the humans, humanity, morality and the right of the citizens of Indians to live a dignified and respectable life, and the fact that it is also obligatory on the Respondents to provide best and affordable health care to the citizens of India. Such practices by the Hospitals, who are under the immediate control of the Respondents are against public health, right to live a dignified and healthy life, and public interest and morality”, it said.